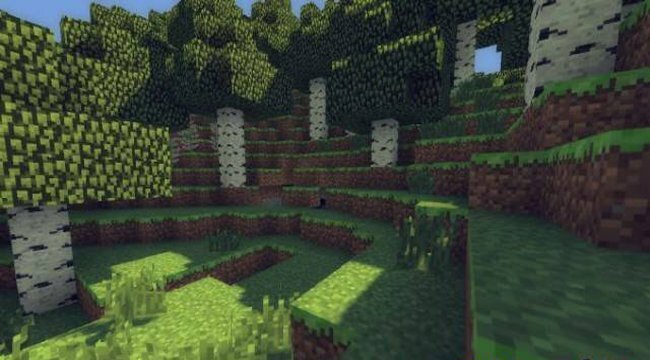 MineCloud Shaders - mod for MineCraft 1.7.2, which adds a bit of realism to the game. This is the realism affect the lighting in the game. It will be much better quality. No interference in texture only contrast. With a good selection of texture pack you can make a picture-candy. Good luck. 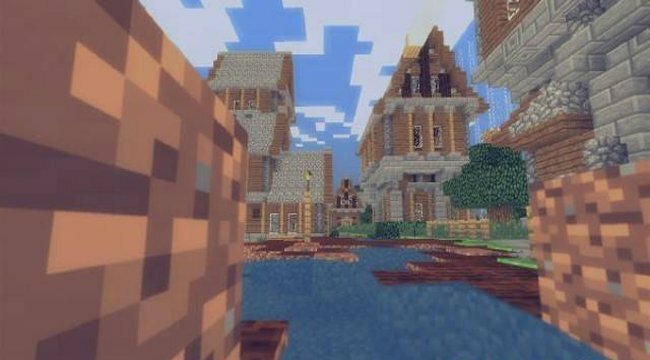 Doom’s Realistic Full HD for Minecraft 1.7.10Resource Pack Doom's Realistic Full HD - a real gem for all fans of construction of modern buildings in the world of Minecraft! 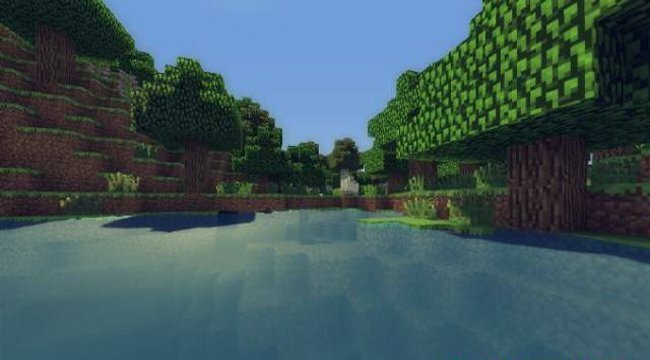 Shader texture pack for Minecraft PE 0.9.5Want your Minecraft PE 0.9.2 looked like the PC version? Then install shaders Foster, designed as a package of textures and picture will be brighter and juicier. 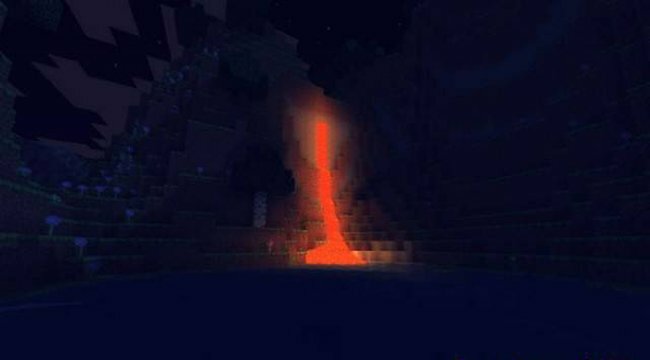 Ayrithias Resource Pack for minecraft 1.7.10Clear resource pack, despite its resolution 32x. 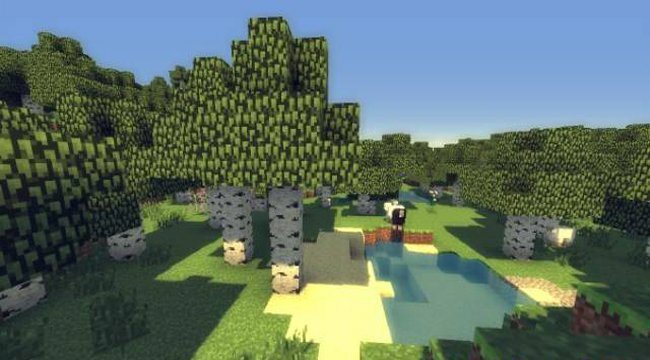 Looks less realistic, but do not forget that shaders minecraft play a big role. Where is a download link?